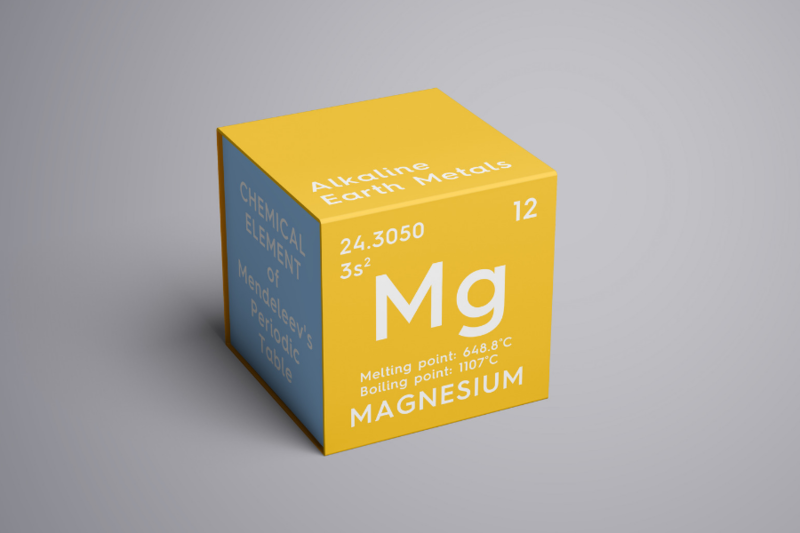 Is Magnesium a Miracle Mineral for Chronic Pain? A guest post. Whether you get cramps often, or you suffer from backache, your problem may lie in magnesium deficiency. This valuable mineral can be found in many different kinds of food, ranging from fruit and vegetables to nuts and even dark chocolate. However, it seems that, for many of us, this simply isn’t enough. 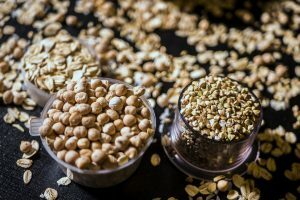 How do we increase magnesium intake and how exactly does it help with various types of chronic pain? Here is all you need to know. 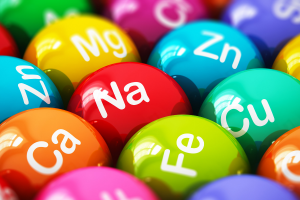 These two vital minerals have a very special relationship in our bodies. In order for the body to function normally and our muscles to be healthy, magnesium and calcium need to be in balance. Calcium wouldn’t be able to build bone without the presence of magnesium. Also, they complement each other, meaning that calcium causes muscles to contract, while magnesium relaxes them. This is why, when there’s more calcium than magnesium in our body, our muscles spasm and we get aches anywhere, from our legs to our necks and backs. Restoring the best possible ratio of these minerals is a way of restoring the overall mineral balance in your body and can relieve you of the pain by resolving the very cause of the problem, as the pain-killers we normally use simply deal with the symptoms. And since calcium is present in most of the food we eat and magnesium isn’t, it’s important that we find an efficient way to achieve this precious balance. 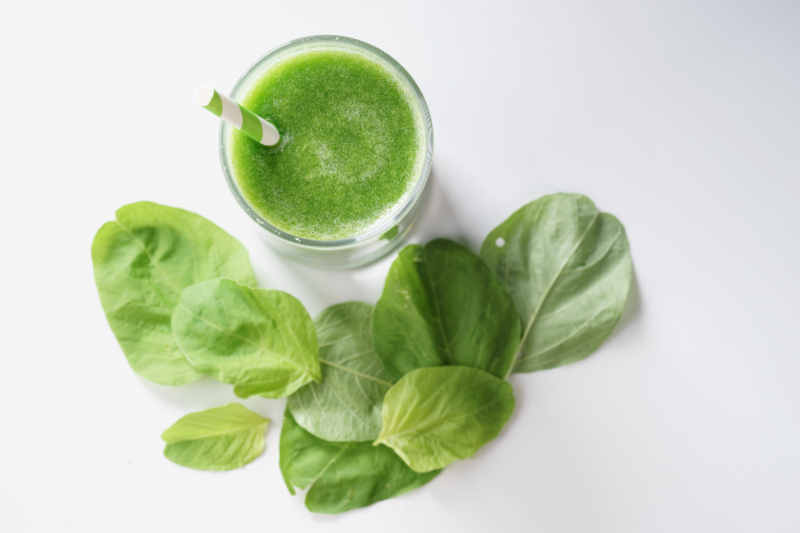 As far as fresh ingredients are concerned, magnesium can be found in fruit like avocados and bananas, vegetables like potatoes and leafy greens, as well as in nuts, legumes and various seeds. Some types of fish, especially the fatty ones contain a significant amount of magnesium, as does tofu and the already-mentioned dark chocolate. However, no matter how hard we try to adjust our diet, it’s highly unlikely that we’ll be able to reach the desired magnesium level in our body that way. So, in order to control the chronic pain, the best solution would be supplementing. There are several kinds of well-absorbed magnesium supplements, but when it comes to muscle and back pain relief, the citrate form would probably be the best one. On the other hand, if you have cardiovascular problems, you might want to opt for the taurate form. If you’re unsure, you can always ask your MD or pharmacist for advice. Just like there are foods and supplements that increase the magnesium levels in your body, there are some that lower it. If your diet is based on proteins, carbohydrates and fats, your magnesium balance might be affected negatively. 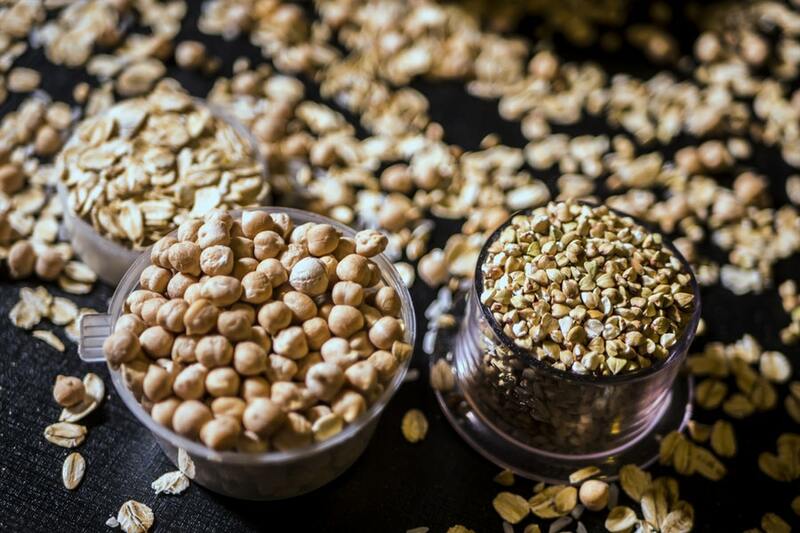 The high intake of protein increases the loss of magnesium through urine, while the fat intake weakens our body’s ability to absorb magnesium. Maintaining this type of diet can consequently lead to cramps, neck, back and joint pain, as well as to low energy levels. Increasing magnesium levels is necessary to fight off these pains and aches. Some good advice would be to include fruit, vegetables, whole grains and lean protein in your menu, while avoiding alcohol and large amounts of coffee. Another cause of low magnesium levels in the body can be the medications that your doctor has prescribed you for a variety of health issues. Some of these medications have a similar effect on magnesium levels as the high intake of proteins – the urinary loss of magnesium. In case you’re experiencing pain and don’t really understand why, the source of the problem could be your heart medications, antibiotics or cholesterol-lowering drugs. Also, proton-pump Inhibitors, which are prescribed for acid reflux, some oral contraceptives and pain relievers. Again, the solution is to increase your magnesium intake and restore the ideal calcium to magnesium ratio. Furthermore, if and when possible, turn to natural remedies and alternative solutions to your health problems. Not only is magnesium critical for normal muscle and body function, it can also be of great assistance in dealing with chronic pain. To avoid back, neck and joint pain, as well as excruciating cramps, make sure your body absorbs enough magnesium daily.